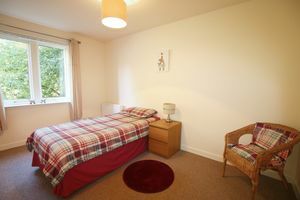 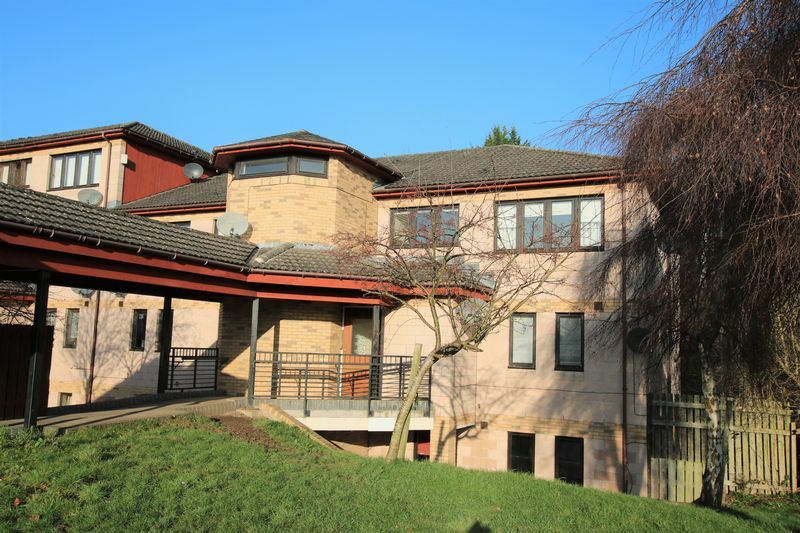 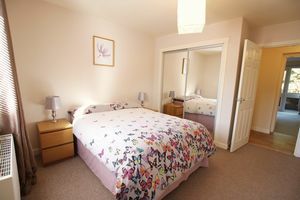 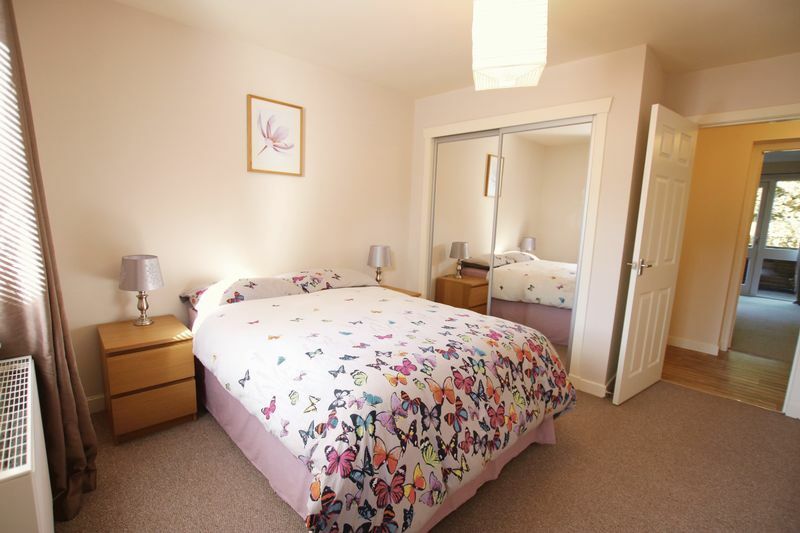 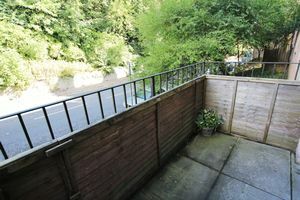 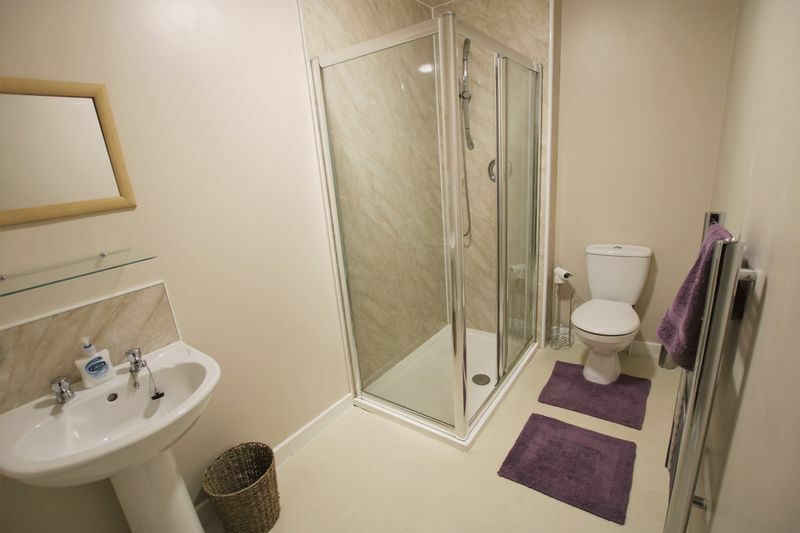 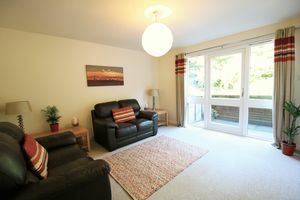 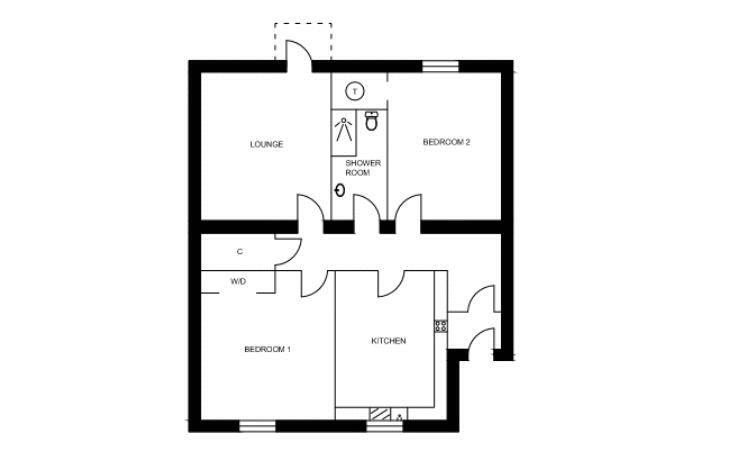 Hospital and within walking distance of the city centre and both universities. 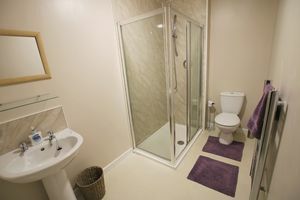 and rectangle shower enclosure. 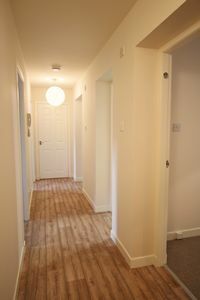 A large walk-in cupboard provides more than adequate storage. 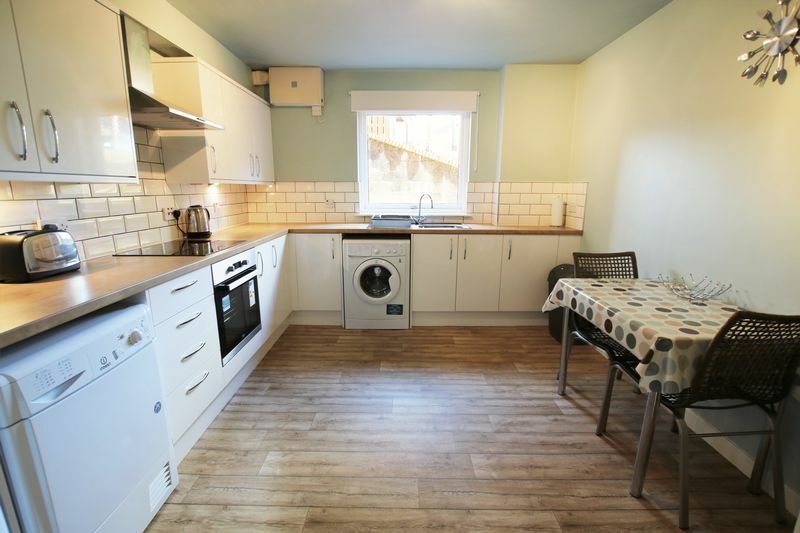 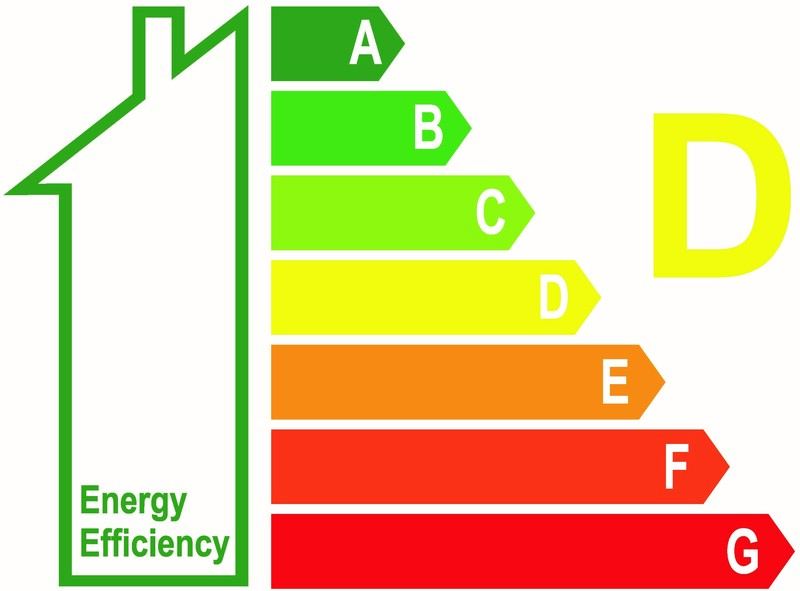 electric heating, and off street parking on a first come first serve basis. Council Tax Band B. 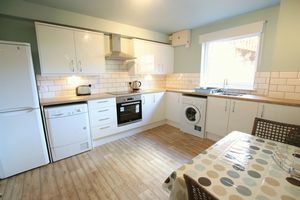 Letting Agent Registration Number is LARN1812010.